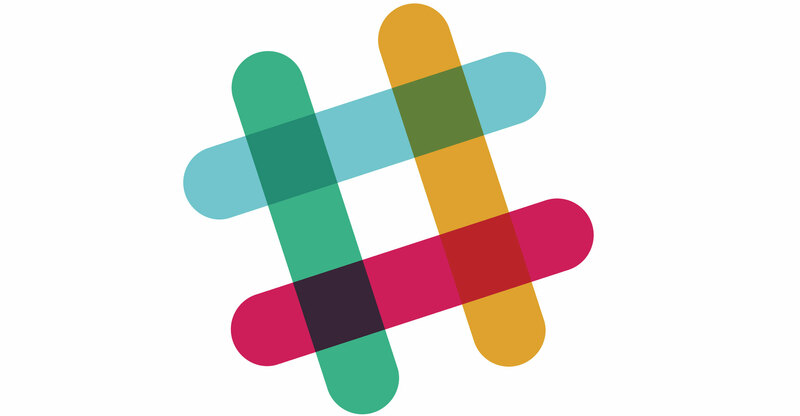 Corporate chatroom start-up Slack Technologies has received recent inquiries about a potential takeover from technology companies including Amazon.com, people with knowledge of the situation said. A deal could give San Francisco-based Slack a valuation of at least US$9bn, the people said. An agreement isn’t assured and discussions may not go further, said the people, who asked not to be identified because the matter is private. A representative for Seattle-based Amazon.com declined to comment. Slack also declined to comment. Slack raised $200m in its latest funding round in 2016, valuing it at $3,8bn. The company, which introduced its business chat software in 2013, has recently turned its eye to bigger users. In January, Slack debuted an enterprise version of its chat software that allows tens of thousands of employees to collaborate across teams at major corporations like IBM. Microsoft in November unveiled its own chat platform — Teams — which works with the company’s cloud service, Office 365, to compete with Slack.